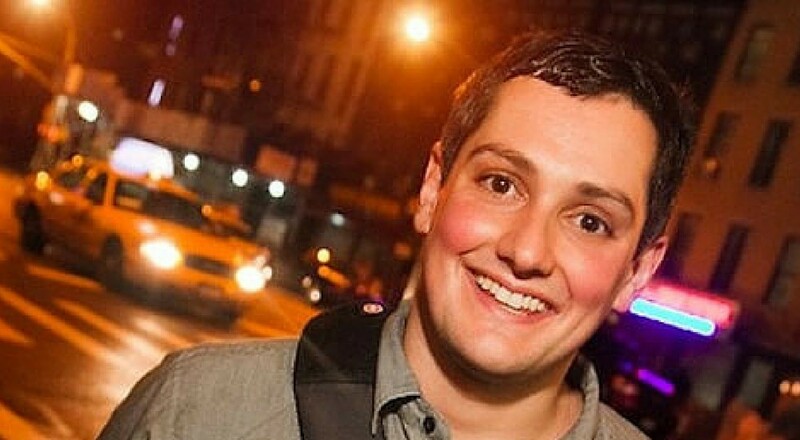 A native of State College, PA, Joe Machi did not always plan to enter comedy. After graduating from Penn State University, located in his hometown, Joe became a customer service manager for a supermarket. It wasn’t until after stint as a human resources assistant that he decided to try his hand at stand up comedy. Joe moved to New York City in 2006, where his comedy career began. He quickly passed for ‘Late Night’ shows at the prestigious Comic Strip Live. Joe then passed at four other New York City comedy clubs, including the famed Caroline’s on Broadway and Stand Up NY. His success continues to grow, and in 2010, he won first place in the ‘Emerging Comics’ contest at the New York Underground Comedy Festival, and was also named a finalist at the New York Comedy Festival’s NY’s Funniest Person Competition. Joe has also been featured in the New York Daily News for advancing to the Elite Eight of Caroline’s March Madness Final Four Competition. After being named a runner-up for the Boston Comedy Festival’s New York Comedy Contest, he landed a performance at the Boston Comedy Fest. Recently, Joe has made his network television debut on NBC’s Late Night with Jimmy Fallon.